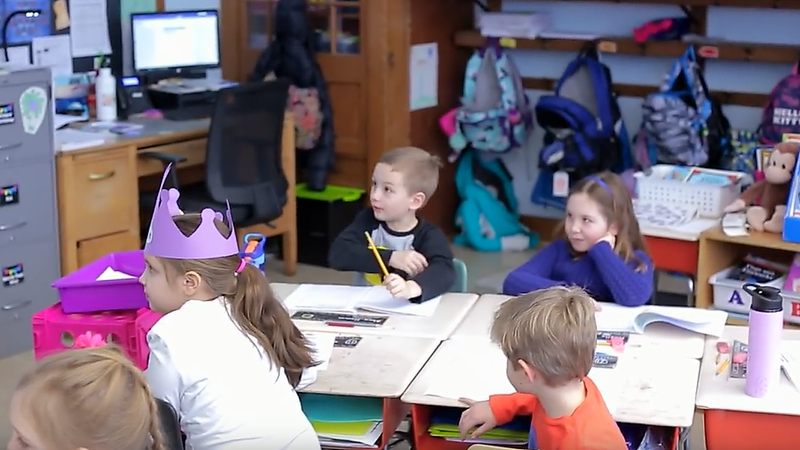 The Hamburg Central School District has unveiled the first in a series of promotional videos designed to allow the schools to ‘tell their story’. WBFO’s senior reporter Eileen Buckley says this project is to create a ‘Culture of Kindness’ in the Hamburg schools. WBFO's Eileen Buckley reports on the Hamburg schools video. A national motivational speaker visited students at Kenmore West High School Wednesday for an anti-bullying event. WBFO's senior reporter Eileen Buckley says students learned about how to 'build emotional resilience'. WBFO's senior reporter Eileen Buckley says students learned about how to 'build emotional resilience'. Students at the Stanley Makowski Early Childhood Center in Buffalo participated in an anti-bullying event Tuesday. WBFO's senior reporter Eileen Buckley says it was part of the completion of a program called "Dignified Dissenters." A combination of Buffalo public, private and charter school students gathered to watch an award-winning anti-bullying film Thursday. 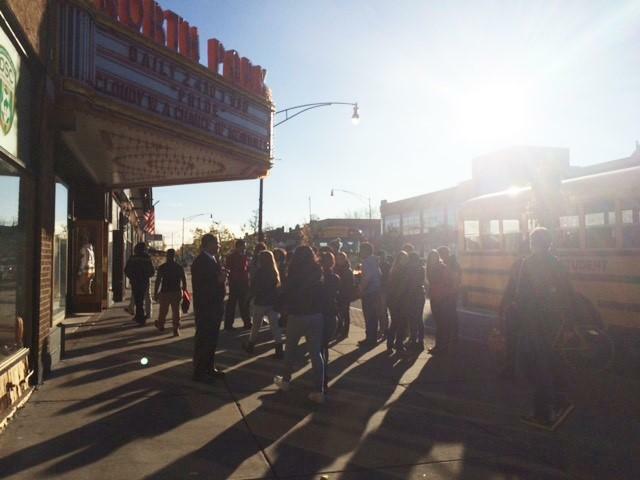 As WBFO's Focus on Education reporter Eileen Buckley reports, Mayor Byron Brown hosted the screening of 'Bully' at the North Park Theater as part of a nationwide screening through the U.S. Conference of Mayors. 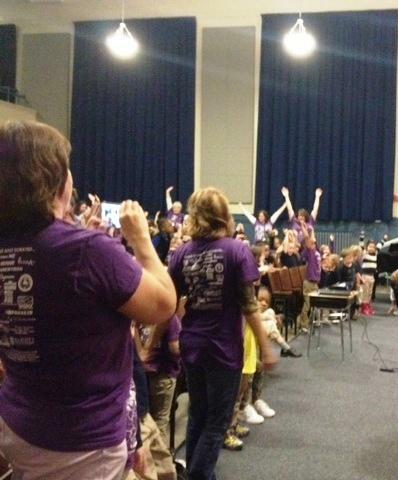 A major anti-bullying effort continues for another season in Buffalo. 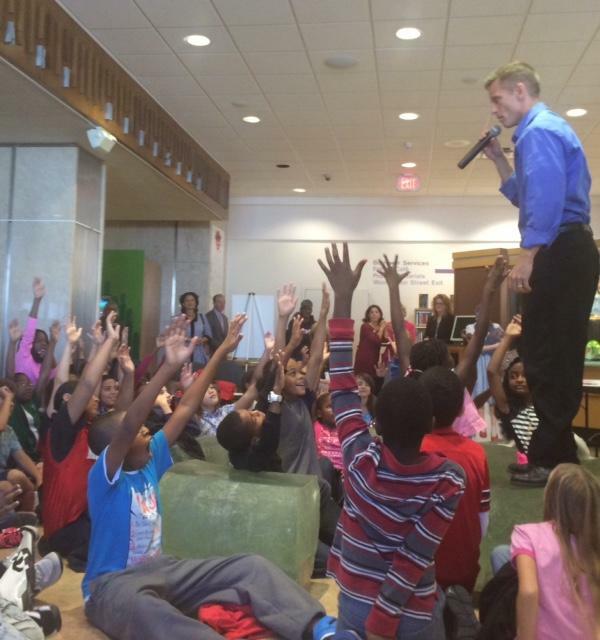 The month-long 'Bullying Stops Here' campaign was kicked off Friday at the downtown Central Library. In this Focus on Education report, WBFO's Eileen Buckley reports on how city school students participated in the event. Some young students at the Lorraine Elementary School in South Buffalo received a lesson in anti-bullying. As part of our Focus on Education reporting, WBFO'S Eileen Buckley tells us the mother of Jamie Rodemeyer offered an anti-bullying message to the school students. The Seneca Nation has vowed to fund additional School Resource Officers in two western New York school districts Wednesday. The officers are expected to help combat illegal drug activity, violence and bullying.